Bio: Diane Rosen received her MA from Teachers College, Columbia University, and has taught art at all levels, both privately and at the PSA School for Pastels in Manhattan; secondary classes at Birch Wathen in NYC; and college studio courses at Parsons School of Design in New York. After working as a copywriter in New York Diane Rosen felt so dissatisfied that she quit her job to study at the Art Students League. Having studied French in college she applied for a travel grant to Europe and received a fellowship from the French government to study at the École des Beaux-Arts, Paris. She was allowed special access to the Bibliothèque Nationale, where she read Degas’ journals; and what’s more, she was allowed access to the vaults of the Louvre to view paintings of Degas not on current display. 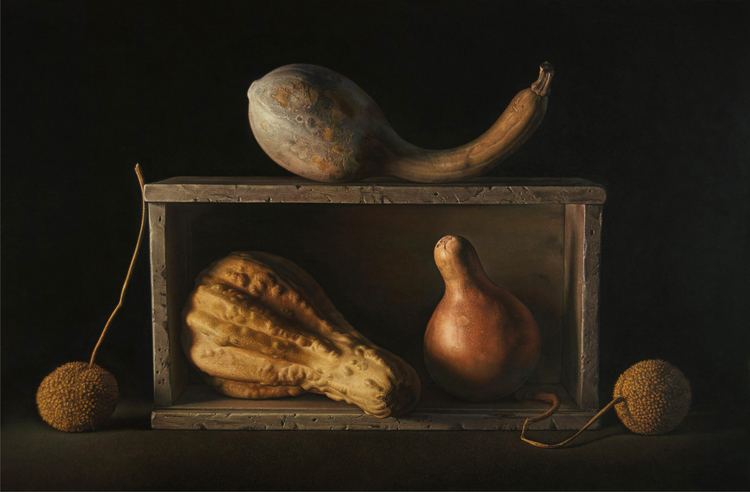 Her award-winning work has appeared in American Artist; and especially in The Pastel Journal, issue 38, June 2005, in an article by Loraine Crouch that explores in depth her influences and technique. She is also to be found in Pure Color: The Best of Pastel, and Best of Pastel 2. Her numerous awards include: Art Spirit Foundation Gold Medal Award, 2014 PSA Annual Exhibition; CLWAC Award, 2010 PSA Annual, and First Place Mixed Media, 2008 CLWAC Annual. 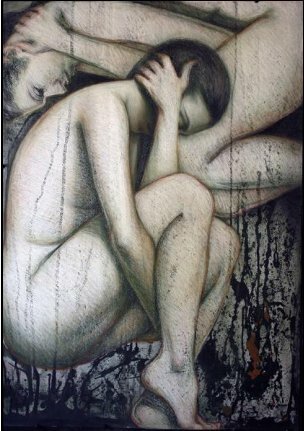 A Master Pastelist with the Pastel Society of America (elected 2003), Diane Rosen is known for sensitive portraits as well as powerful, dynamic figure compositions. Rosen is listed in Who's Who in America, Who's Who of American Women and Who's Who in American Art. Her paintings and commissioned portraits are in collections in the US and abroad. Professional memberships include Pastel Society of America, Salmagundi Club, College Art Association, American Artists Professional League. "Though extremely personal in terms of their technique and their approach to the pastel medium, which is handled with rare sophistication, the images are relatively impersonal in their approach to the body. Figures are not characterized as individual personalities... There is a haunting resemblance to classical relief fragments in many of Rosen's compositions. Relatively small in scale, these pastels are nevertheless monumental in effect." Navigation: Main menu at side of page. Gallery: Paintings : Figures ; Landscapes. Portrait Commissions. Image View: Thumbnails enlarge in a new page. Mouseover the thumbnails for information on medium and dimension. Images may be saved but contain a watermark. Pivot was her Dianne B. Bernhard Gold Medal Award, 2014. Bio: Brian E. Bailey born in Lancaster, Massachusetts and gained his BFA in the Philadelphia College of Art. He contined his educatrion in the Art Students League and the New York Academy of Art. Bailey now paints and teaches in New Jersey, following a successful career that spanned several decades in New York as an illustrator. Bailey uses still life to depict subtle metaphors regarding nature and its fragility. In his figurative painting he projects the burden of society through quiet gestures and the stillness of his subjects. Previously a professor at the School of Visual Arts for several years, he currently maintains a noteworthy private studio /atelier for budding artists who have a desire to pursue the arts and create contemporary images anchored in academic traditions. He was awarded Signature Membership of the Pastel Society of America in 2009, and Master Pastellist status in 2014. He has won numerous awards both for his illustrative work and for his pastels, most recently the Founders Award, Flora B. Giffuni Foundation, PSA. His work is in the National Portrait Gallery, the François Mitterand Permanent Collection, and the Andrew Lloyd Webber Permanent Collection. Image View: Fifteen thumbnails enlarge in a new page. Information is provided on medium and dimension. Images may be saved for offline perusal. Unity is 26 x 40 ins.